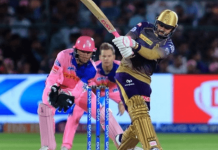 In the IPL, a lot of emphasis is laid on batting and firing sixes into orbit. But, it’s easy to forget the importance of bowlers. Today, we will be focusing on death bowlers in the Indian Premier League. Death bowling only applies when the opposing team closes in on the target score. These bowlers have the ability to pinch the batsmen and prevent too many runs from leaking. 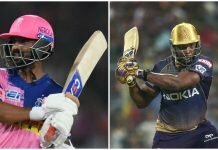 In the 11th edition of the cash-rich league, here are some of the finest death bowlers in IPL 11. 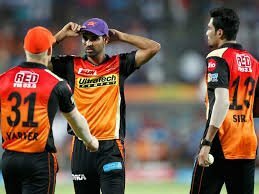 Bhuvneshwar Kumar has been a talisman for the Sunrisers Hyderabad and can turn the tide of a number of matches in their favour. The 28-year old has the ability to bowl yorkers and is the bane of opposing batsmen, especially in the latter half of the innings. He is a deceptively quick bowler and has very good pace. 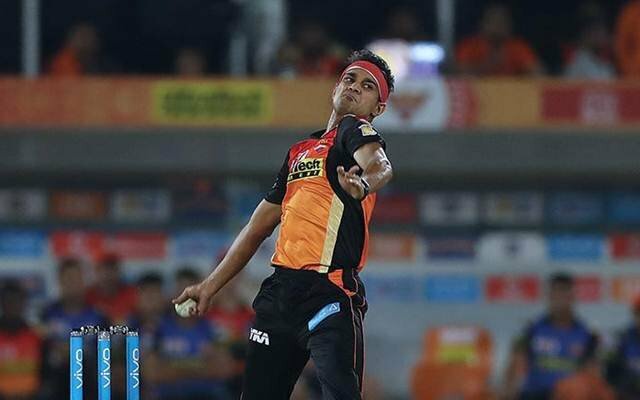 The Sunrisers Hyderabad have retained him due to his positive impact to their team. Bhuvi is also highly experienced and compatriot Rohit Sharma has also called him one of the best death bowlers. 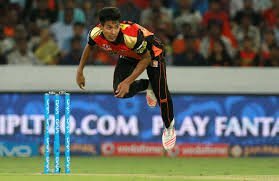 Mustafizur is an exceptional bowler with a variety of slower balls up his sleeve. Among his arsenal is the back-of-the-hand off cutter and the super quick yorker. He eventually joined the Mumbai Indians following the auction. ‘Fizz’ was even compared to Mitchell Starc by former Sunrisers teammate David Warner. According to Warner, death bowling is an art for Rahman. With the Mumbai Indians, he can have a good rivalry with fellow death bowler Jasprit Bumrah. Back in 2015, the Kolkata Knight Riders introduced a mystery spinner onto the IPL stage and he set it on fire. The West Indian is a decent death bowler and the Knight Riders normally reserve him for the final few overs, or the death overs. He boasts of an economy rate of 5.33 so far in the tournament. 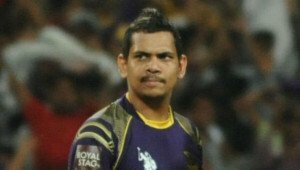 In 3 matches, Narine has snagged four wickets and conceded 64 runs. I daresay, he could be in the race to be the highest wicket-taker of the tournament. 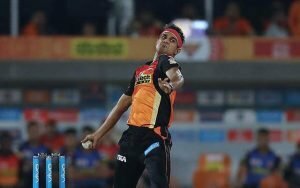 Yet another death bowling specialist in the Sunrisers’ vast inventory, he shone in season 10 as a death bowler. He was always the go-to player for the Sunrisers and former captain David Warner. In season 10, he bagged 16 wickets in 10 matches and was a vital cog in the works. 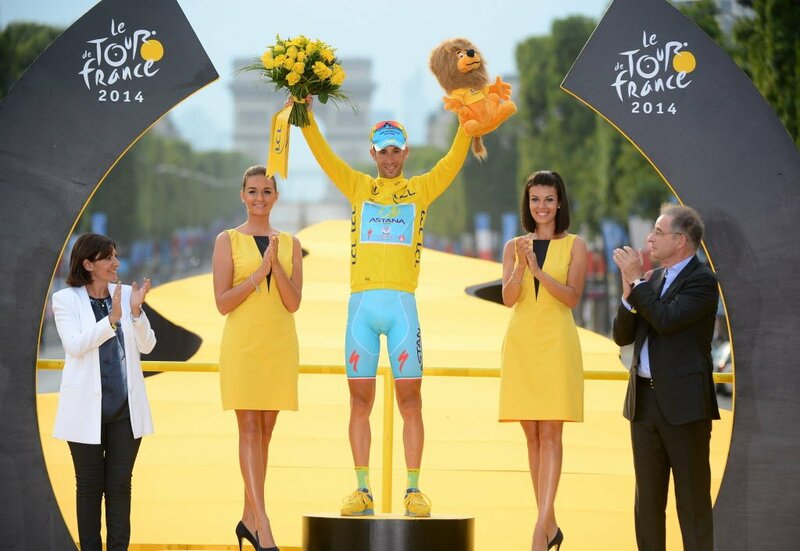 Though, the team faded off towards the end, he emerged as one of their bright spots. When Bumrah came into the fray, his unique bowling style outfoxed opposing batsmen. Since his debut with the Mumbai Indians, he has become an asset to the team. His infinite variations has the ability to give his opponents a headache. Partnered with Mustafizur Rahman, the two will be a lethal combination, that is, if Mumbai can actually hit the ground running.